Fed up with negative news? The Rotary Show tells of inspirational and uplifting stories. How one, a few, or many can make a difference and understand the importance of being part of a team. Listen to those who have made a difference, those triumphing over adversity and those creating new horizons. Our guests include from Presidents, Directors, and members of various Rotary Clubs served by 3WBC’s listening area. 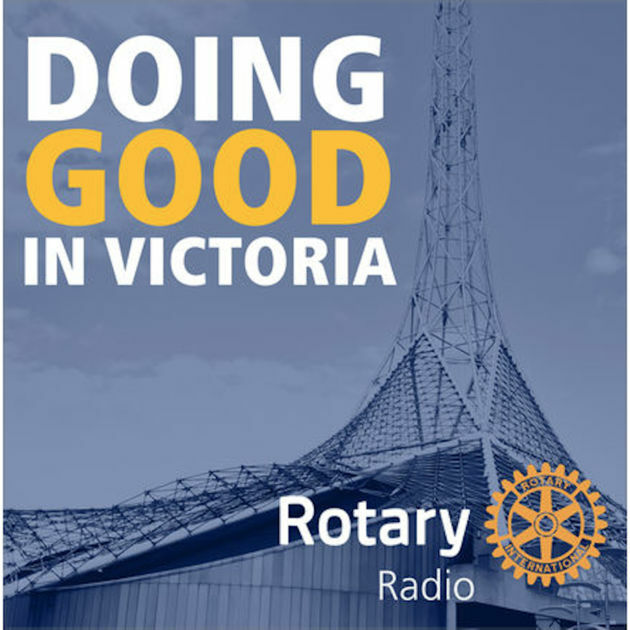 The Rotary Radio Show is presented by an energetic group drawn from Rotary Clubs, Rotaract Clubs and Friends of Rotary. Our diverse team mixes stories with a spectrum of music – ideal for you on your homeward journey. So come join us – be inspired! Tune in to 94.1fm 3WBC on Friday at 6-8pm.